travel | Chubby For Life? 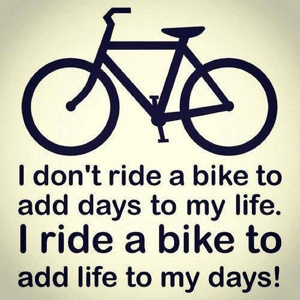 WARNING: Very little cycling content. There will be some later but not much. Before I tell my tale of my trip to Boulder I need to remind everyone of my odd relationship with travel. For anyone who doesn’t know me, I was raised by and agoraphobic. Because of this my perception of distance is skewed. Up until now (and I’m 58) I have never traveled west of Michigan. This was about to change. Couple years ago I went to one of Patrick Costello’s banjo retreats in Maryland. It was a wonderful trip full of great music and new-found friends. One of them is one of the brightest guys I’ve ever met and a fine photographer. He’s in the blue jacket here. I’ve lost weight since then. He still has some work to do on the banjo but he’s a great guy. He lives in Jamestown, Colorado, just outside Boulder. They had a terrible flood fifteen months ago. Here is from their Flood Fact Sheet. Our town experienced a traumatic flood event beginning on September 11, 2013 and lasting for three days. our water plant, but we also lost the patriarch of our community, Joe Howlett. 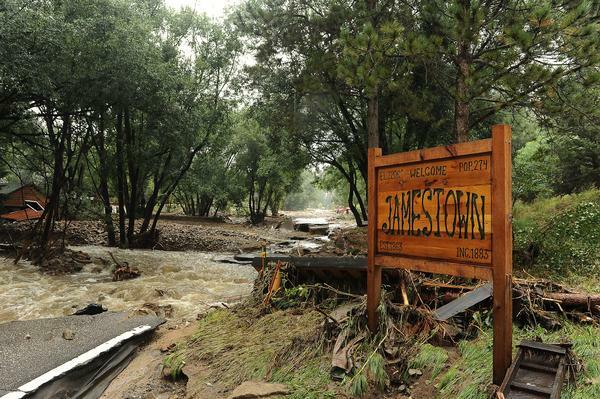 The mountain town of Jamestown, CO is devastated by the massive floods to hit 14 counties in CO. I stayed in touch with Steve after the flood and things are slowly normalizing. Another banjo player I met was my buddy, Jim. We hit it off right away and over time we’ve become better friends. He’s another bright guy and a middling chess player. 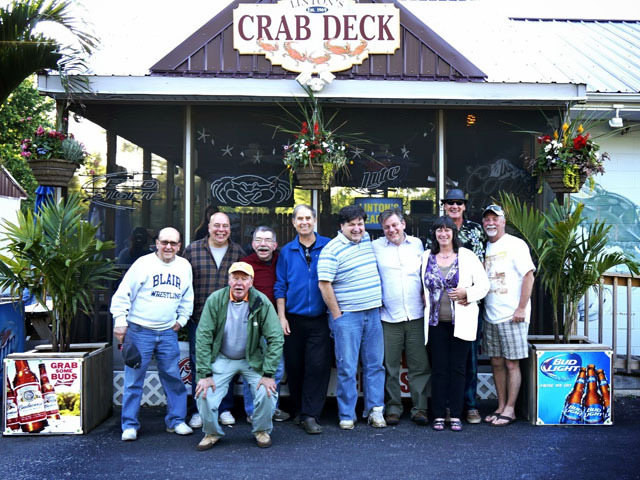 I visited Jim a while back and we traveled to Maryland to see Patrick Costello and recently went to a banjo fun day together in Pennsylvania. It’s always a good time with plenty of chess and music. 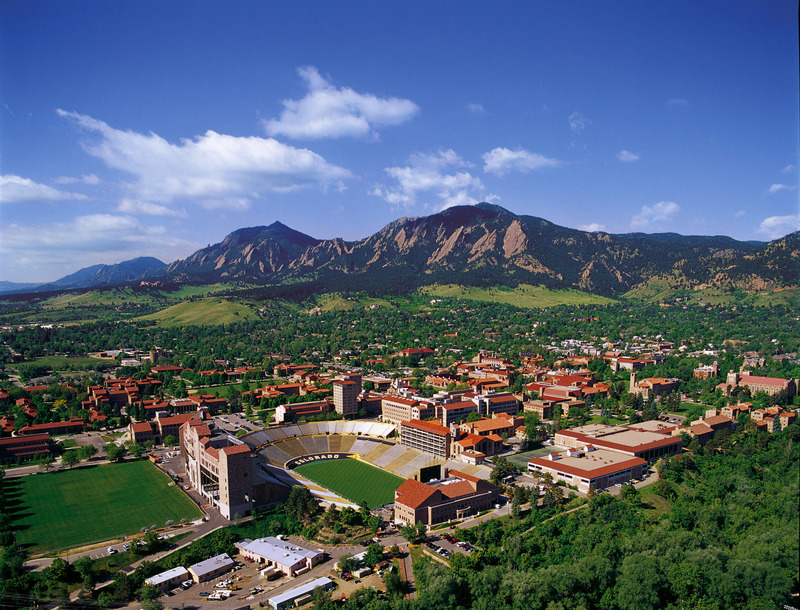 Recently Jim has been going through a lot of transitions and decided to move from West Virginia to Colorado. We’ve spoken on the phone about it for hours and when he made the decision asked me to drive out there with him. I immediately said yes but then regretted it as my mother’s voice came into my head. I ignored the voice and prepared for the drive. Right before the trip I made a decision that I wouldn’t allow any negative thoughts. I would trust my two friends to make my stay as enjoyable as possible. The day of the trip arrived.